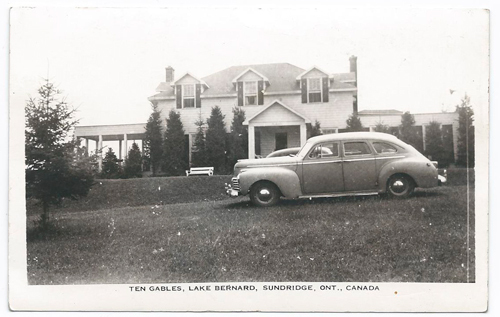 In the summer of 1938, Earl and Billie Anderson undertook the construction of Ten Gables Resort on a hill overlooking Sundridge. 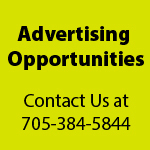 They constructed a large central lodge with kitchen, dining room and four bedrooms. At the rear were six cottages. The resort was planned to accommodate parents of campers coming to visit their sons at Layolomi and was just in time to cash in on the mass influx of tourist coming to see the Dione Quintuplets. In the fall of 1398, Earl and family moved into Ten Gables as their year round home. 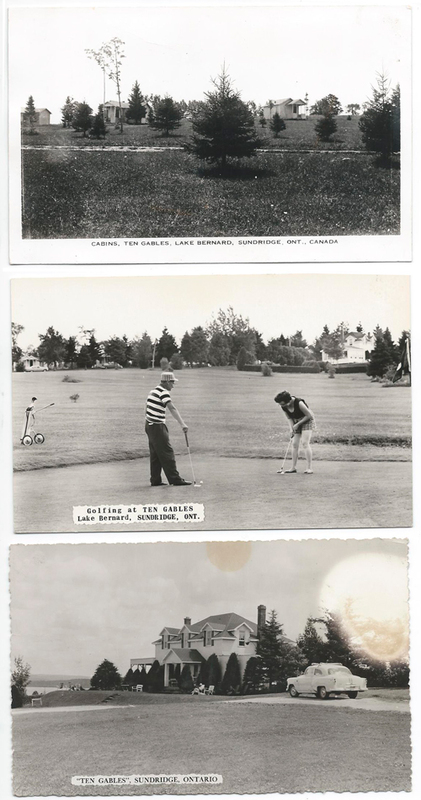 In 1949 when Earl sold Layolomi he added a nine hole golf course to Ten Gables. 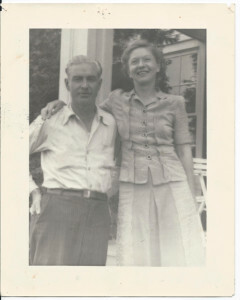 Billie continued to operate Ten Gables after Earl’s death on September 1970 until her death on August 1978. The Golf Course since then has had several owners with many modern upgrades and additions. One upgrade was changing the name to “The Ridge Golf Club” in 2009.